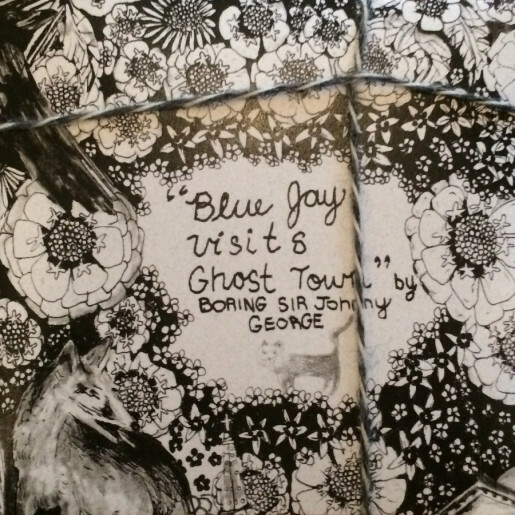 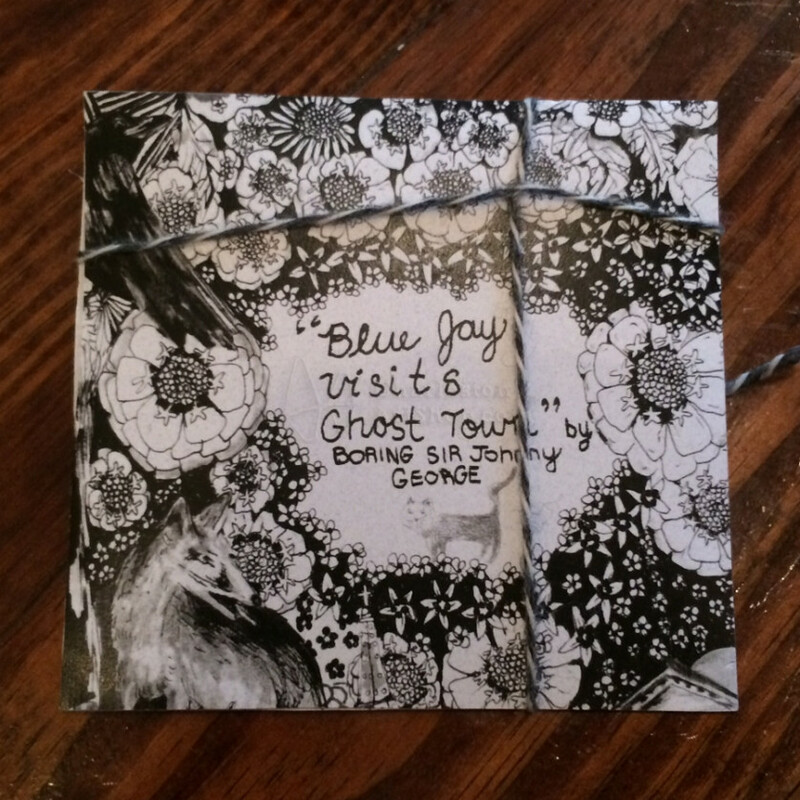 "Blue Jay Visits Ghost Town" full album by Boring Sir Johnny George. 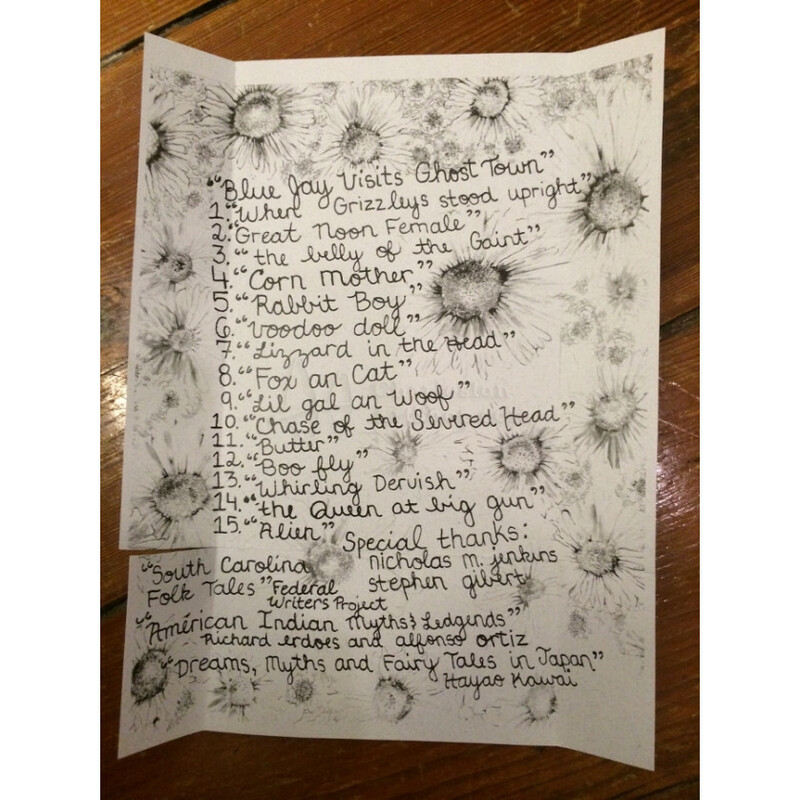 A 15 track collection of mythological/storytelling songs from Japanese, Native American, and Gullah Geeche. 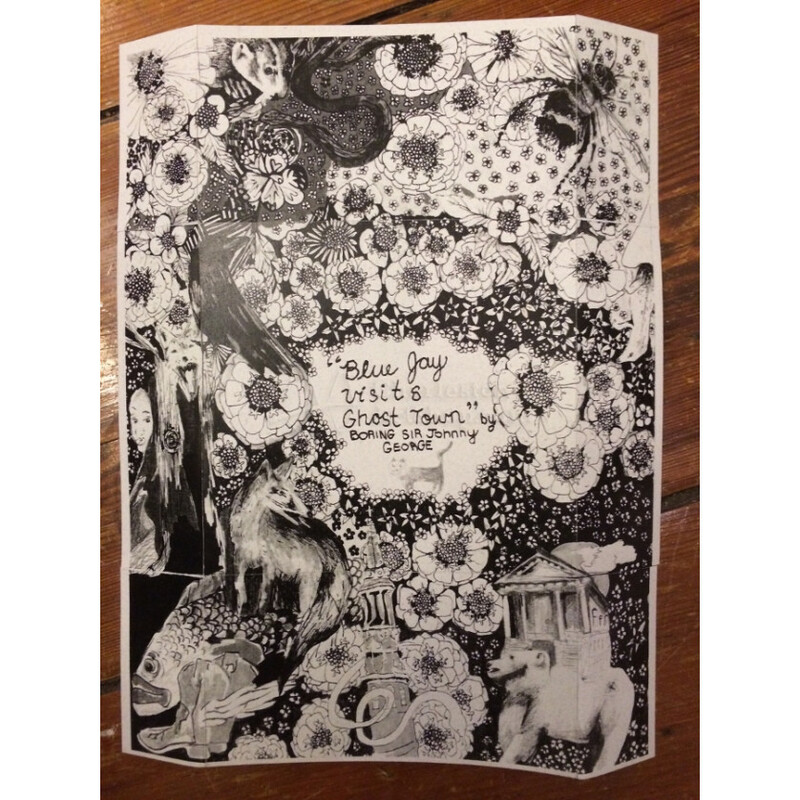 All tracks are in MPEG-4 audio (audio/mp4) format (.m4a file extension). The first song track, "When Grizzley Stood Upright" may be downloaded for free (click link to visit the other listing).